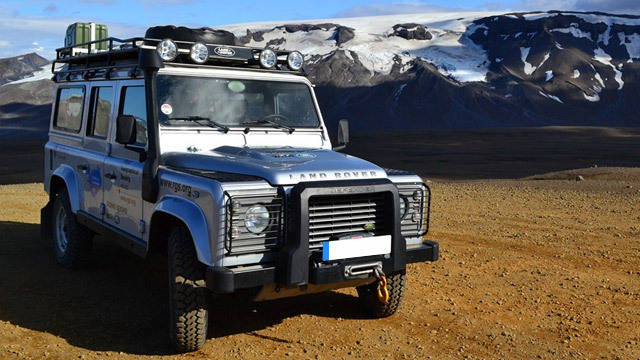 A little bit of preventative maintenance on your Land Rover can go a long way to saving you money in the long term. At Spectrum Car Care we always strive to find the repairs and maintenance that can help you do just that. We'll be involving you every step of the way as our support staff keeps you up to date on what is going on during the repair or service of your Land Rover vehicle. We do all of this, and much more. Give us a call to schedule an appointment or use the online appointment for your Land Rover vehicle today!